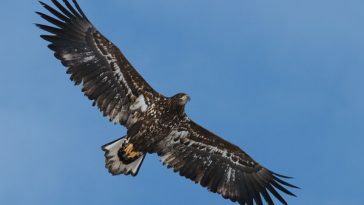 Some birds are mentioned on the endangered species list which is a list of rare animals that are becoming rarer and in efforts to try and identify them, spotters will often have to match the noise birds make to pictures of birds that they have from the list. Birds, as well as often being tuneful, can be very majestic with their enormous wings as they soar overhead. When it comes to making a list of the largest birds, rare or otherwise, people all too often award the biggest bird as being the one with the largest wingspan but in doing this, they do an injustice to the flightless birds which, although they may be among the largest of birds, miss the list due to their small wings but that is not the case here. This is a list of the top 10 largest birds in the world, by weight, despite their wing size. 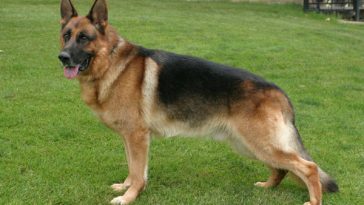 They are listed with where they can be found and the weight that they can attain. 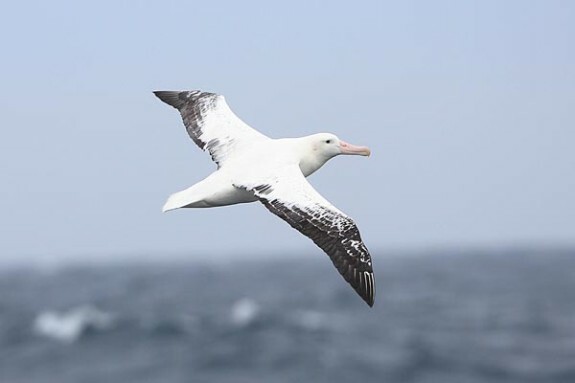 There are 24 species of Albatross but the Wondering Albatross is the largest and measuring 11ft, its wingspan can claim to be the longest of any species of bird. 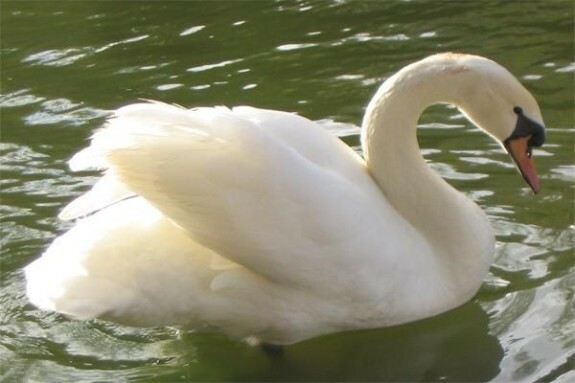 The mute Swan has an 8ft wingspan and its elegant ‘s’ shaped neck assists it in finding food beneath the water. 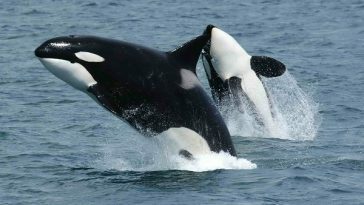 These are larger than the great white Pelicans with a wingspan of 9ft. 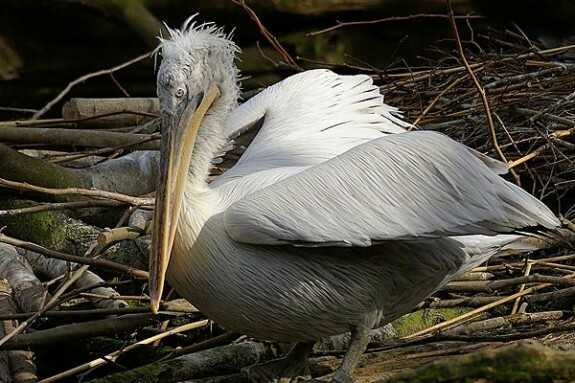 At 18”in length its bill, is second only to the Australian pelican for having the longest in the world. 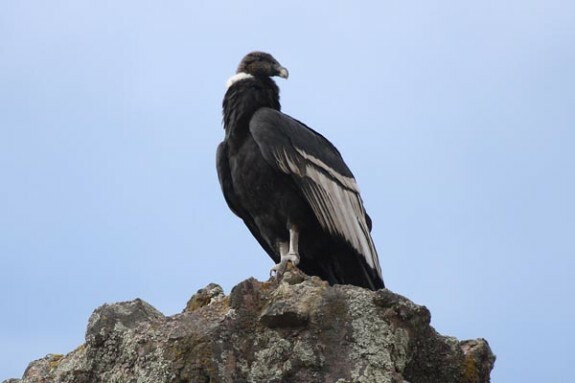 Members of the Vulture family, these birds can have 10ft wingspans and live to the age of 75 in and above the Andean Mountains. 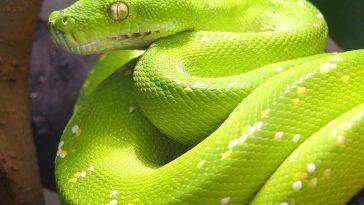 The fact that they reproduce slowly, may be partly responsible for them being on the endangered list. 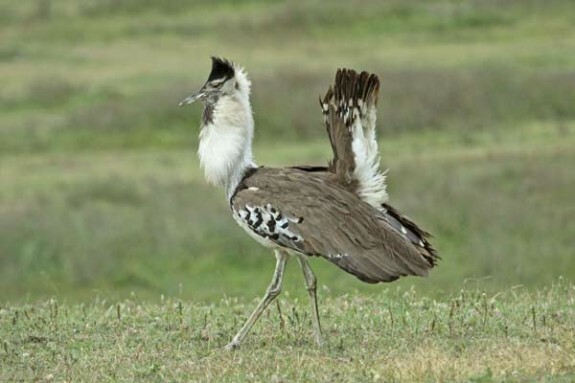 Although it can fly and is the largest of all the flying birds, the Kori Bustard will spend a lot of its time on the ground looking for insects in the grass, not using its enormous 9ft wingspan. 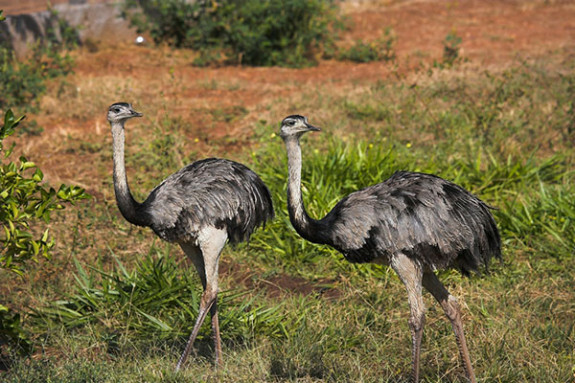 These are the largest birds in South America and although they have large wings which they use to help them change direction whilst running, they cannot fly. 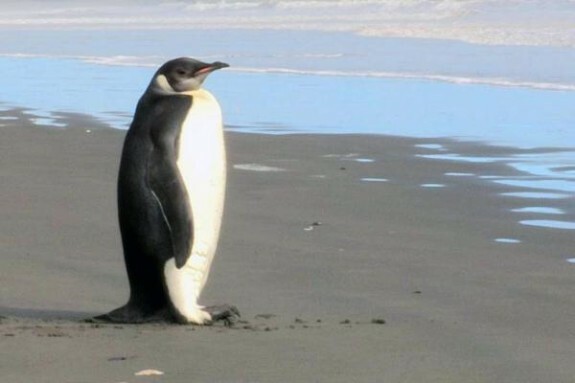 These are the largest of the Penguin species and can dive to depths of 1500ft in search of food in the cold waters of Antarctica. 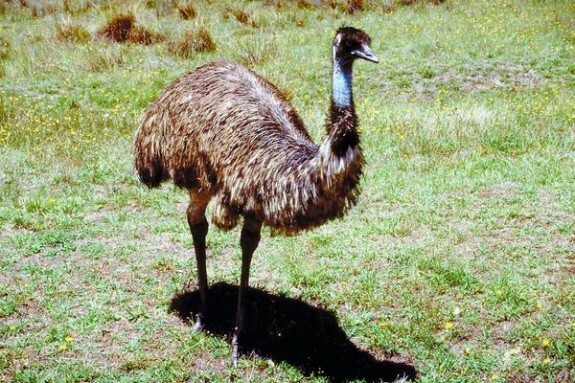 These are the flightless birds that are only found in Australia. 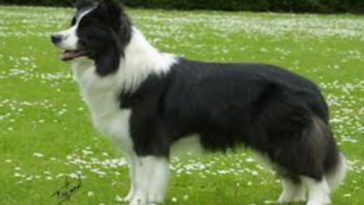 With their strong powerful legs they can run at speeds of up to 50KPH. 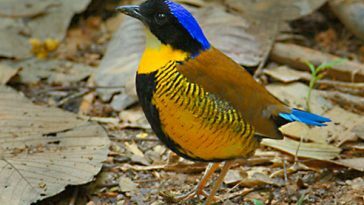 These, the second largest birds in the world, live in the rainforests and will often avoid humans by running at speeds up to 30KPH. 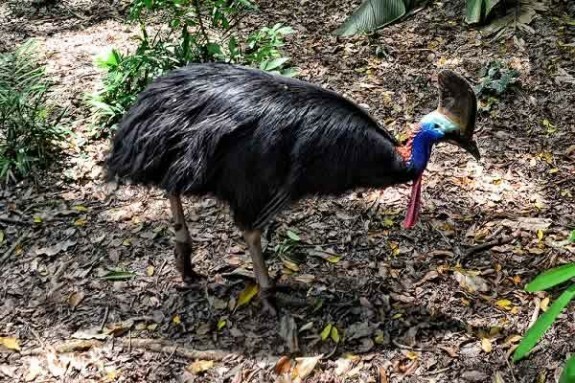 This is the largest bird in the world but can still run at speeds up to 70KPH. 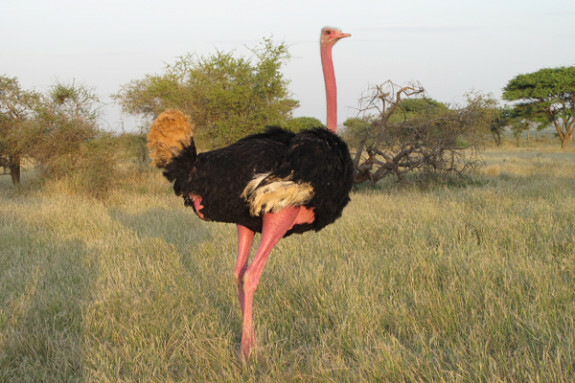 Perhaps not surprisingly, these birds lay the biggest eggs of all birds and a single egg can weigh as much as 2kgs.